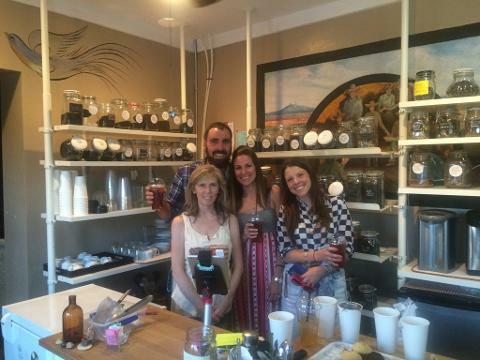 Wine, Food, Spirits & Shopping in "Old Town"
this is the perfect wine tour for you! shops, galleries and antique stores. to guide you through the maze of interesting and delicious places to visit while there. Some of the shops offer our guests discounts, so we will be sure to let you know that when we arrive. 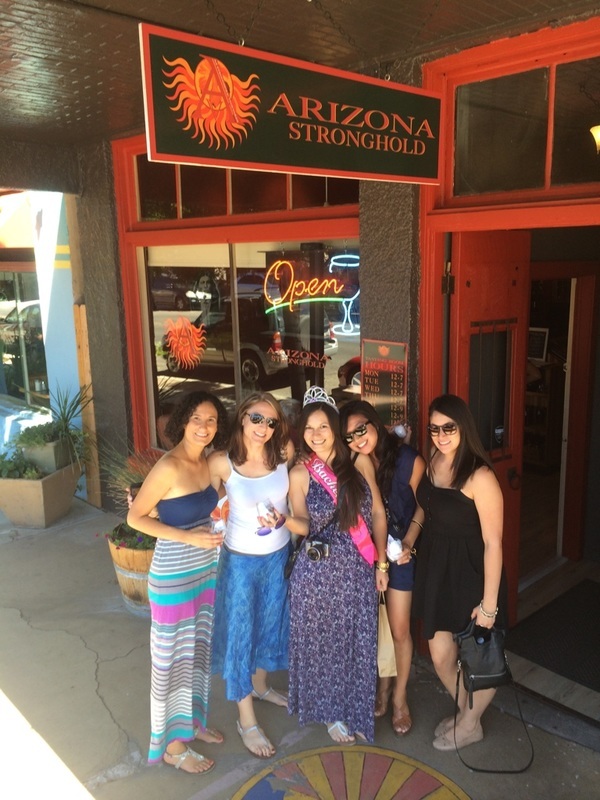 During the tour, you will have the choice of visiting Arizona Stronghold, the state’s largest vineyard, or visit across the street to Pillsbury Winery, owned by the former Hollywood director Sam Pillsbury. 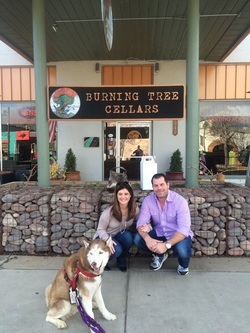 Down the street are two additional options to choose from, Burning Tree Cellars and Fire Mountain Cellars.